Can you believe how fast January is going by? The first 14 days of February are just not enough when it comes to all the fun Valentine’s Day crafts and activities. 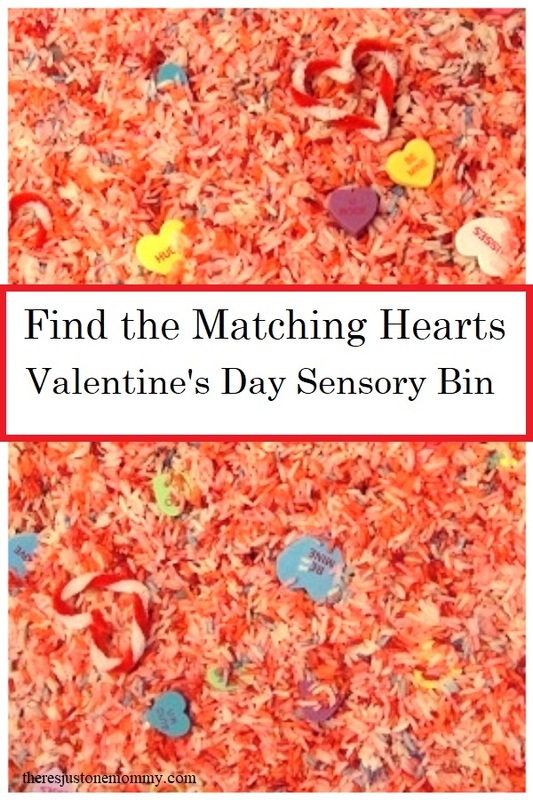 This Heart Sensory Bin is the perfect way to start celebrating with your little one. The base of this sensory bin is dyed rice. We used pink, red, and white for our colored rice, but you can choose to do just one or two of those. To make the colored rice put several cups of uncooked rice in a gallon sized zip lock bag. Add several drops of food coloring and then shake. 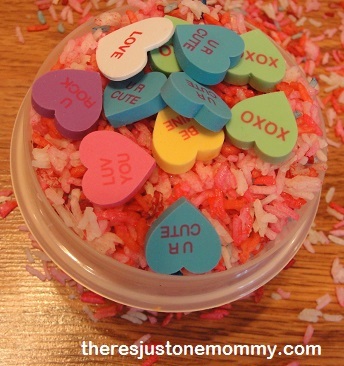 Shaking up the colored rice for this Valentine’s Day sensory bin is fun for little ones! Once the rice is well coated, spread it out on paper towels and let it dry overnight. Do this for each color you want to add to your bin. Once your rainbow rice is dry, pour it into a large, shallow container. Add mini heart erasers and pairs of Conversation Heart Foam Stickers to the rice. You can also twist red and white pipe cleaners into hearts to add to your bin. Mix the rice and hearts around to bury some of them. It’s so much fun for kids to dig through the rice to find the hidden items! Ask your preschooler to search for the hearts. 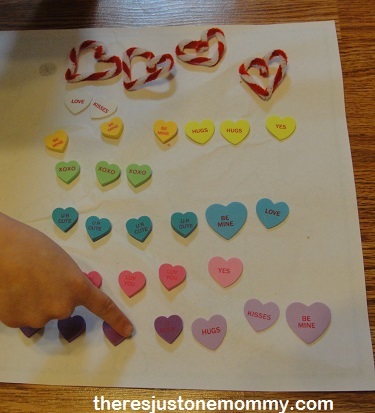 Another activity you can do with the bin is have your child sort all the hearts by color. Then they can count how many of each they have. This is the perfect time to talk about which color has the most and which has the least. 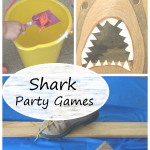 Of course part of the fun of a sensory bin is just exploring and being creative. My preschooler created a drink full of love, just for me! 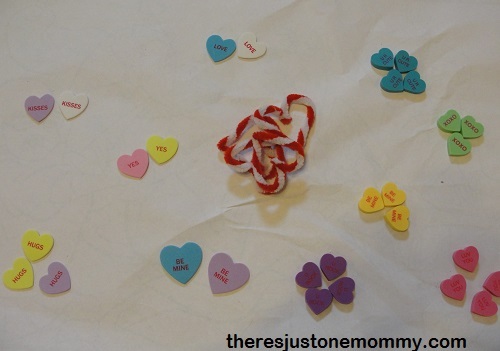 The conversation heart sensory bin is also great if you have a child in kindergarten. Have them match up the hearts by what they say, count out the colors, and figure out which they have more of. You could even have them use the heart stickers to make a graph afterwards. 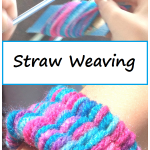 For more fun crafts and activities delivered straight to your email, sign up for my twice monthly newsletter! This seems like a really fun idea. I think my 3 year old would like finding the hearts in the rice. What a fun game. I like the idea of 3 different types of hearts. Wow now I have never seen one like that! I will keep this in mind! I start this friday teaching Pre K on fridays!! How fun! Sensory bins are such an easy thing to set up and tends to keep those pre k kids busy (and even my kindergartner loves them). Such a fun and cute idea! Love your sensory bin. Pinning now to my Valentine’s Board! Aww, the drink full of love is so sweet! 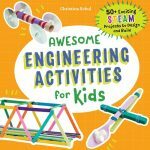 I love how this could be adapted for both children’s ages! Making “drinks” and fun “food” with the sensory bins is one of their favorite things. I can’t wait until the weather warms up enough that they can get back outside and mix up some colorful water concoctions! My 3.5 year old is always asking to have scavenger hunts and this would definitely put a spin on things. A scavenger hunt in a box or bin! Great idea! Thanks for sharing! I love sensory bins! I like your idea about adding sight words. 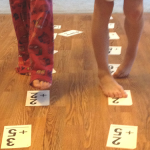 My five year old has been doing a lot with sight words and beginning sounds. This could be an easy way to incorporate those skills!